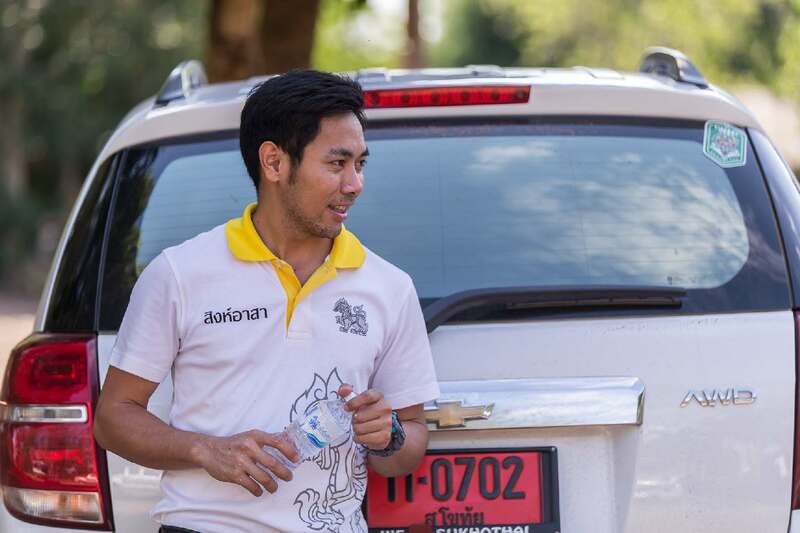 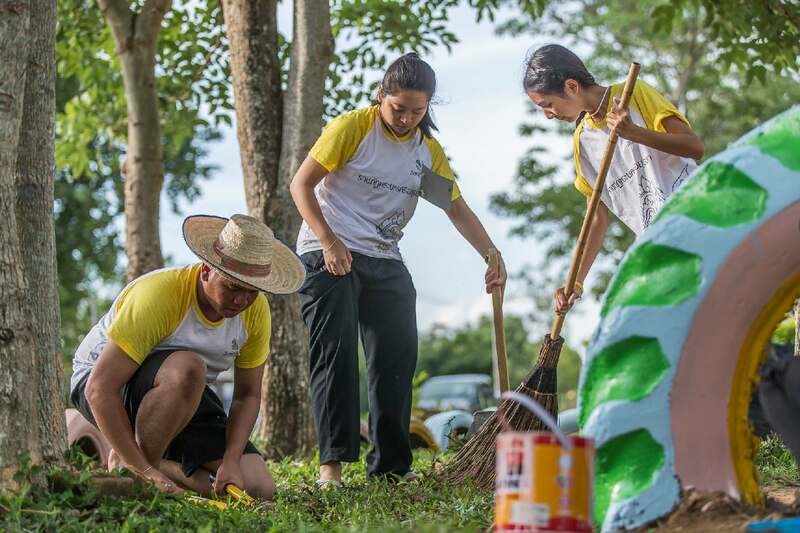 SINGHA R-SA teamed up with five Rajabhat Universities including: –Thepsatri Rajabhat University (Lopburi) –Phranakhon Si Ayutthaya Rajabhat University (Phra Nakhon Si Ayutthaya) –Rambhaibarni Rajabhat University (Chantaburi) –Rajabhat Rajanagarindra University (Chachoengsao) –Valaya Alongkorn Rajabhat University (Pathum Thani) for “Five Rajabhats for Community Development”, which was held for the second time. 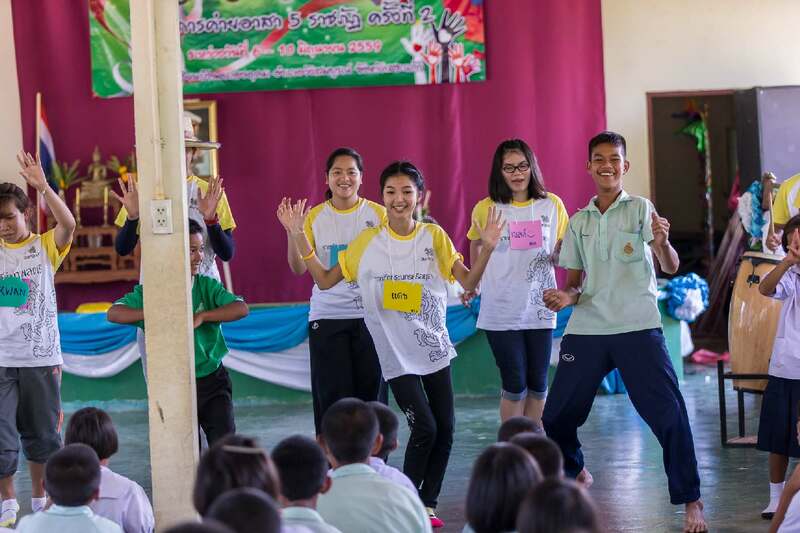 This time it was held at Baan Khlong Udom School in Sa Kaeo. 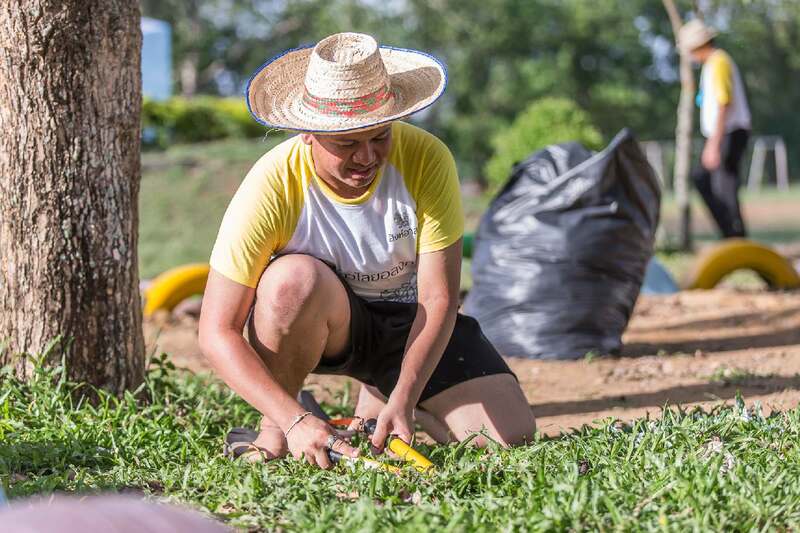 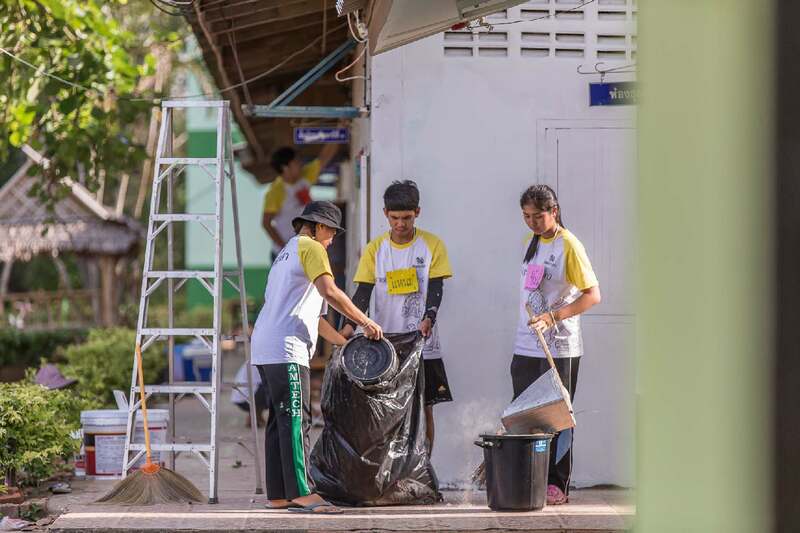 The activities were including landscaping, building sinks, filling the sepak takraw field, and making instructional media for the school students. 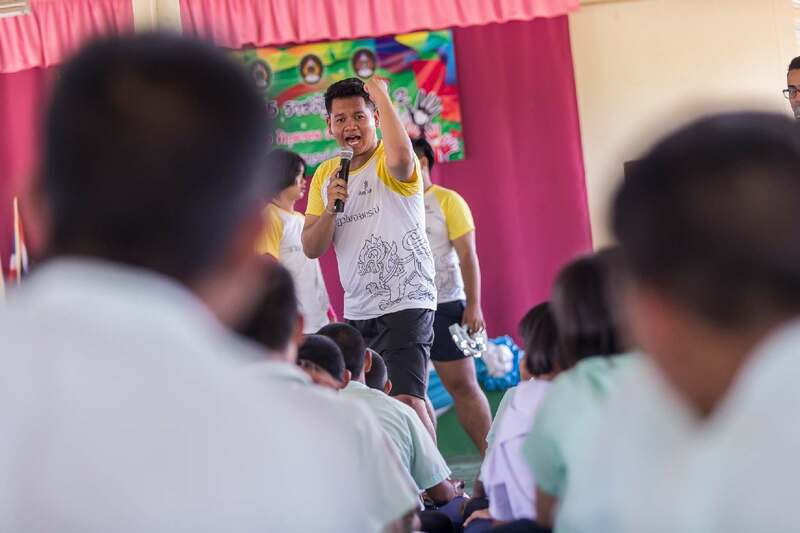 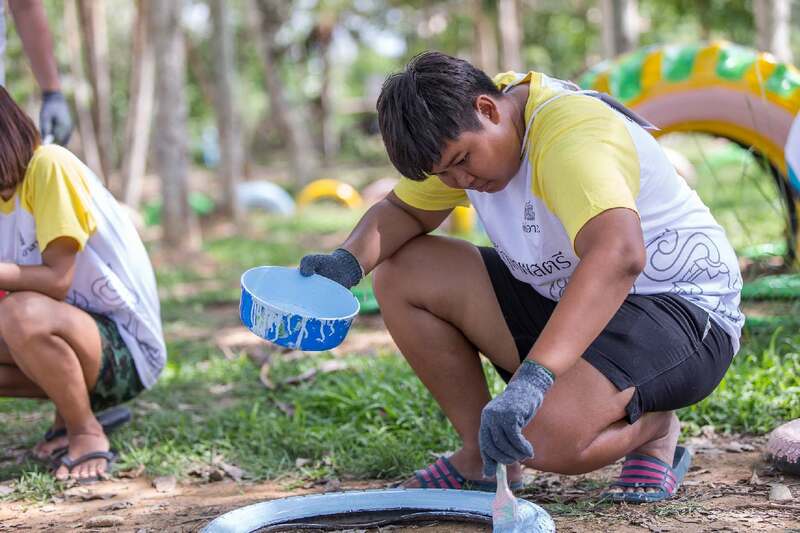 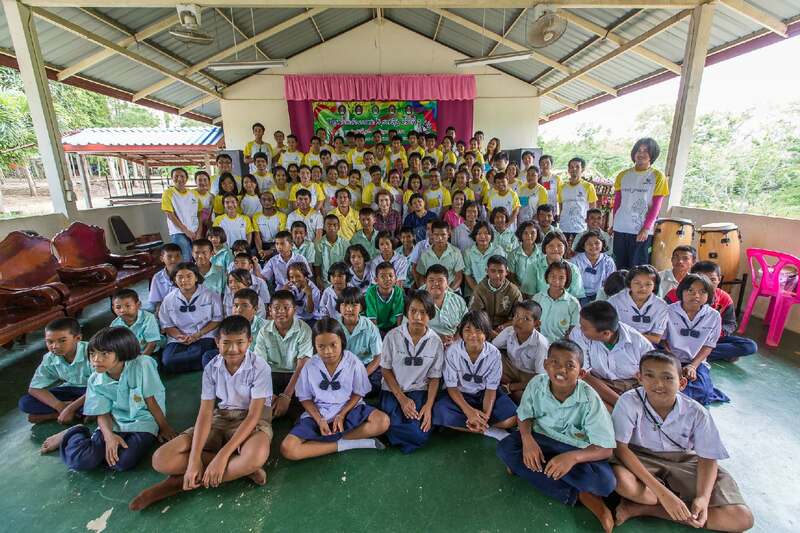 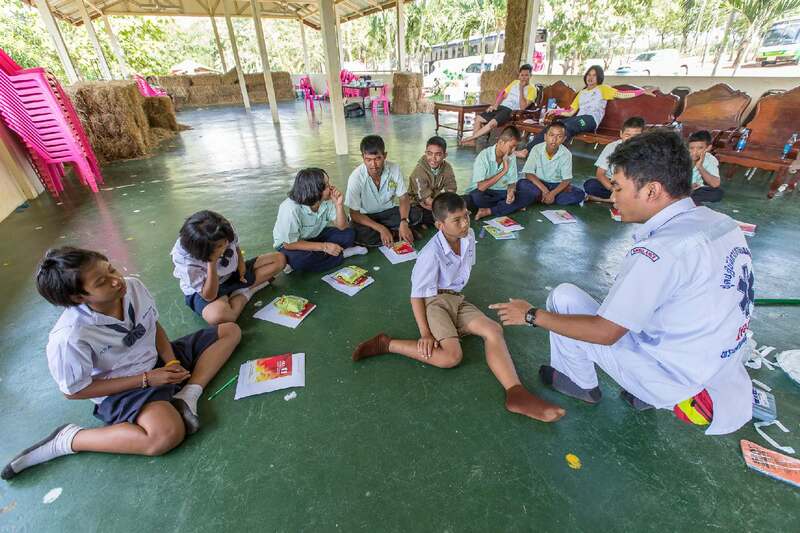 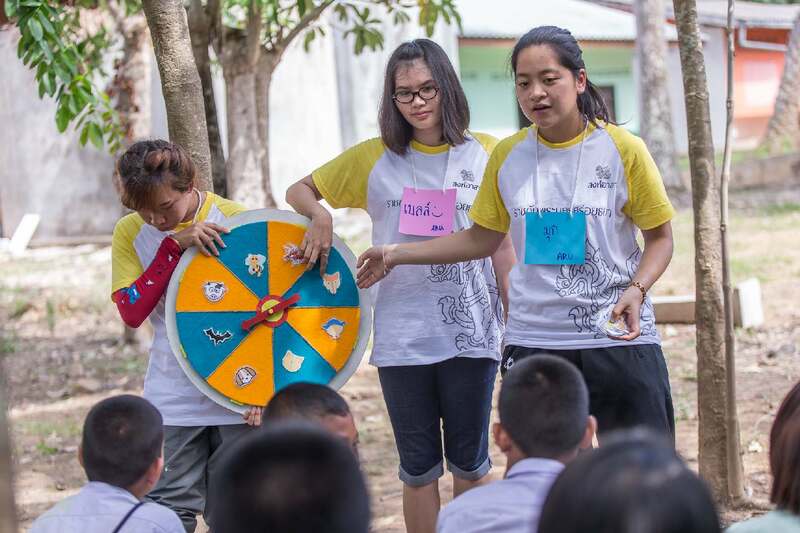 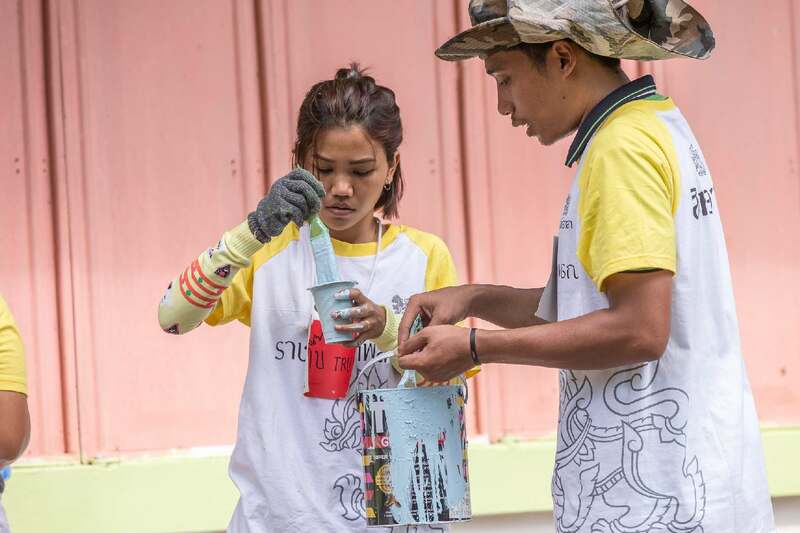 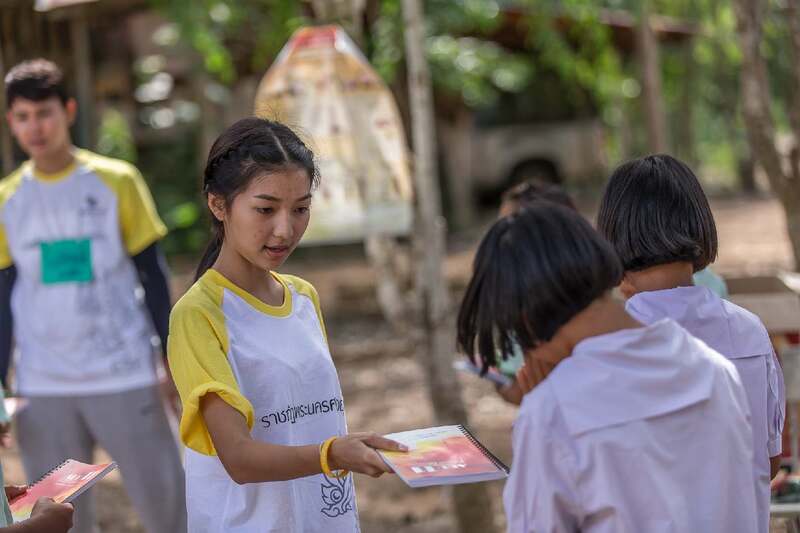 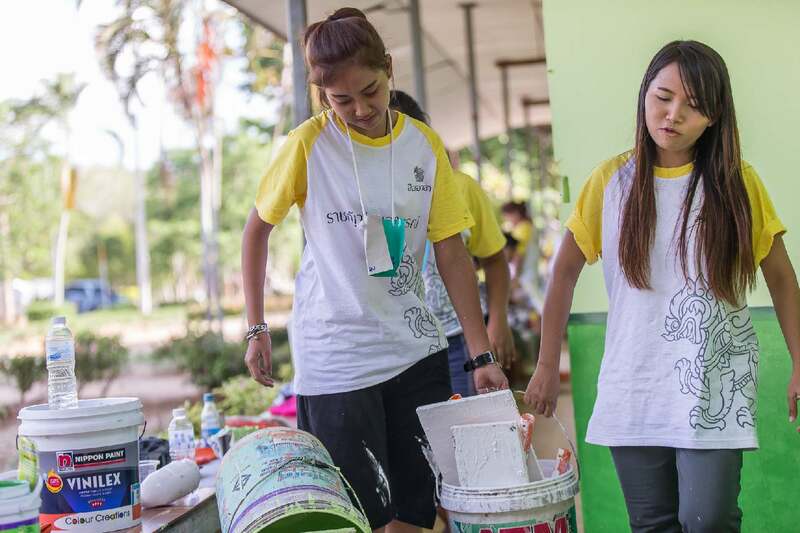 This project was held for students from five Rajabhat Universities to get involved in community development and to support mutual assistance between the students and the community.